Frank Golden discusses Fertility, Surrogacy, and Making Babies! 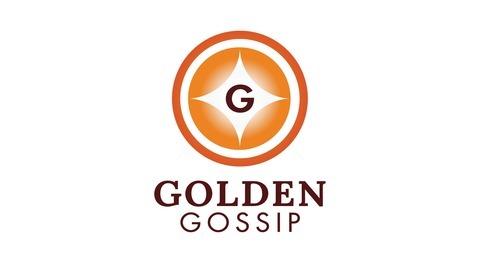 #EveryoneDeservesaFamily #GoldenGossip. Egg donation can be a complex process for first-time Intended Parents. 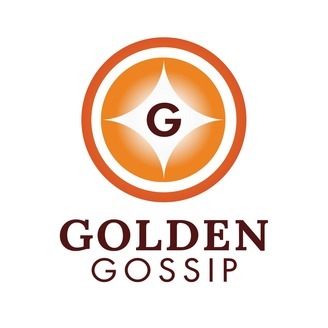 In this episode of Golden Gossip, Frank goes into detail about the egg donation process. He discusses egg donor requirements, types of egg donation arrangements, and shares personal stories of his egg donation experience.